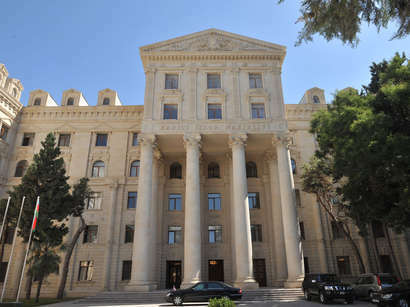 вЂњThe вЂ�New PolicyвЂ™ election bloc is not going to boycott the elections,вЂќ Eldar Namazov, the President of the For Azerbaijan Public Society, told Trend. вЂњLast week вЂ�AmalвЂ™ intelligentsiaвЂ™s movement addressed to the blocs вЂ�AzadligвЂ™ (Freedom) and вЂ�New PolicyвЂ™, as well as National Unity Movement with request to boycott the forthcoming elections,вЂќ Khalid Alimirzayev, the leader of the movement, told Trend. 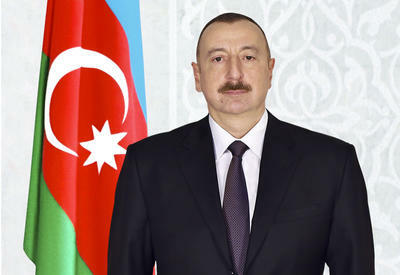 He noted that in case of incomplete democratic and transparent elections, as well as negative reply by the bloc, the organization will boycott the elections itself. Namazov noted that the action 10 days before the voting would not give positive results, despite some facts on interference in the elections action by state bodies. вЂњthe opposition must struggle for ensuring of democratic and transparent elections,вЂќ he stressed. Elman Mammadzada, the head of the central election headquarters of the movements, underlined that the organization did not receive such address. вЂњThe opposition must assemble to discuss election violations and make single decision. Boycott is excluded,вЂќ he said. Nuraddin Ismayilov, the chairman of вЂ�AzadligвЂ™ bloc also reported that they did not receive such address and stated that the organization did not think about it.